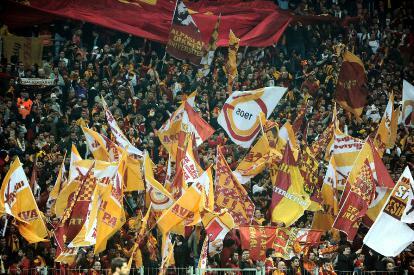 Friday’s Istanbul football derby was monitored by a team of the Guinness World Records, who made measurements of the level of noise made by the 50,000-strong crowd at Türk Telekom Arena. It was reported that three measurements would be made on Friday, one 10 minutes before the kick-off (at 8:50 p.m.) and then three and 15 minutes after the start of the game. At half time, it was reported that Galatasaray fans had reached 131.76 decibels, which was enough to pass the previous mark of 128.7 decibels reached during a National Football League game between the Denver Broncos and the New England Patriots at Mile High Stadium in Denver, Colorado.